Have you ever wondered about body-mind connection? What is the link between mental stress and physical body? What are the physical symptoms that arise from stressful situations? In this workshop we will explore science behind this links and how it manifests in our day-to-day life. Information is power but this is not all that this workshop will deliver to you. Most important question of all is – how can we change the situation. What can we do to protect our bodies and mind from carrying stress. How can we live a more peaceful life in a very busy and stressful world. 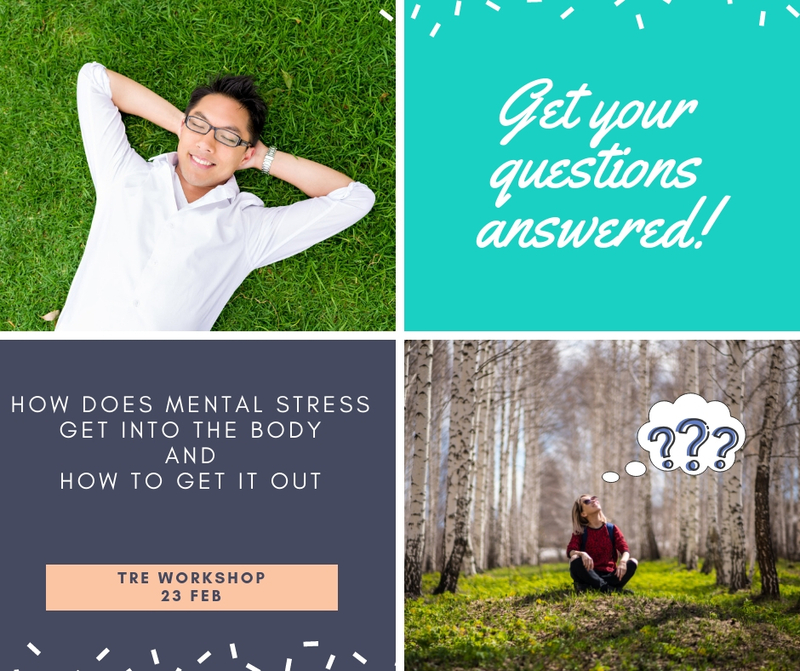 What this workshop will also deliver to you is a powerful technique to release stress and tension from the body in a structured and regulated way. The technique we will learn is called TRE. It was invented by an American doctor, David Berceli. People around the world successfully use it as a self-help tool to release deep muscular patterns of stress, tension and trauma and improve the quality of their lives. Join us to learn this method and have an amazing stress management tool for a very small investment.